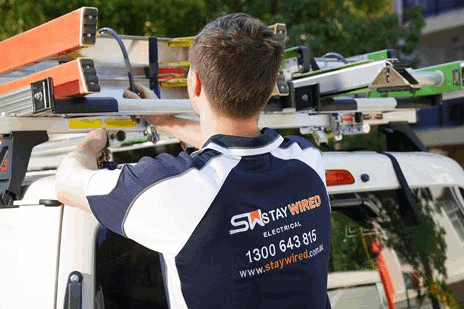 Here at Staywired Electrical Newington, we know that you require electrical contractors for expert Electrician services with the knowledge to handle any situation that arises. Our highly trained Electricians in Newington can expertly perform a wide variety of electrical contracting services so no matter how simple, or how complex your job, we can help. With over 20 years’ experience in the electrical industry, we are up to date with the all of the latest developments and technological advances as they’ve happened. So not only do we have the experience and the up to date knowledge necessary to perform any job that comes our way, all of our work is also backed up by guarantee which is on time service, professional and fully insured staff and clean up after our job is finished. 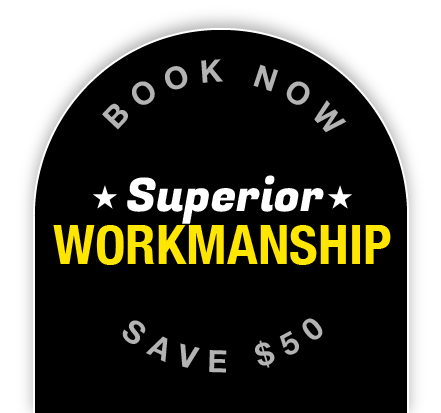 No matter which of our services you require, you can rest assured that you will receive high quality workmanship, the best quality products and materials, and a comprehensive, risk-free job. We are also proud to offer our Newington emergency Electricians with 7 days a weeks, 24 hour per day service. 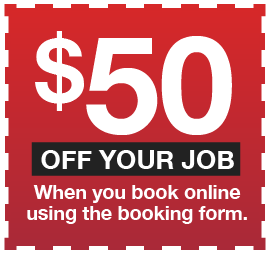 When you need quick service from a Newington Electrician, without the hassle of waiting for a Sydney Electrician, your one stop Electrician in Newington will be with you quickly any time of the day or night to fix power outages, blown fuses or electrical damage. Simply call our Staywired Electrical 24-hour helpline on 1300 643 815 and our Newington Electrician team will be there to help ASAP. When you need a friendly Electrician in Newington that you can trust to do a quality job right the first time, call Staywired Electrical. We take the time to understand what you need, and then work with you to achieve the outcome you are looking for – on time and on budget. Staywired Electrical are more than happy to provide installation of lights, dimmer switches, down lights, ceiling fans and power points, bathroom heating and exhaust fan systems and electric hot water systems. We are also experts in home automation, telephone, data and AV cabling. If your priority is your home electrical safety and security, our qualified electricians have extensive experience in safety switches, home safety inspections, surge protection, smoke alarm installation and testing, installation of sensor lights, security lights, pool and garden lighting and switchboard and mains upgrades.